FINISHED BASEMENT with LEGAL SUITE! 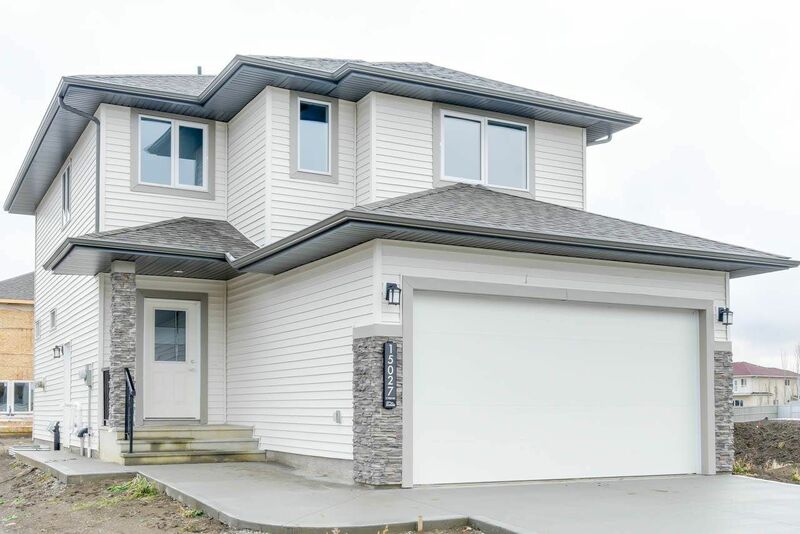 Be the first owner of this beautiful home in the community of Fraser! 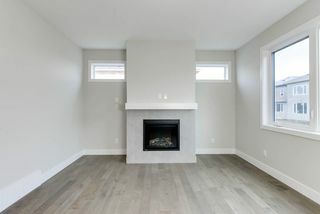 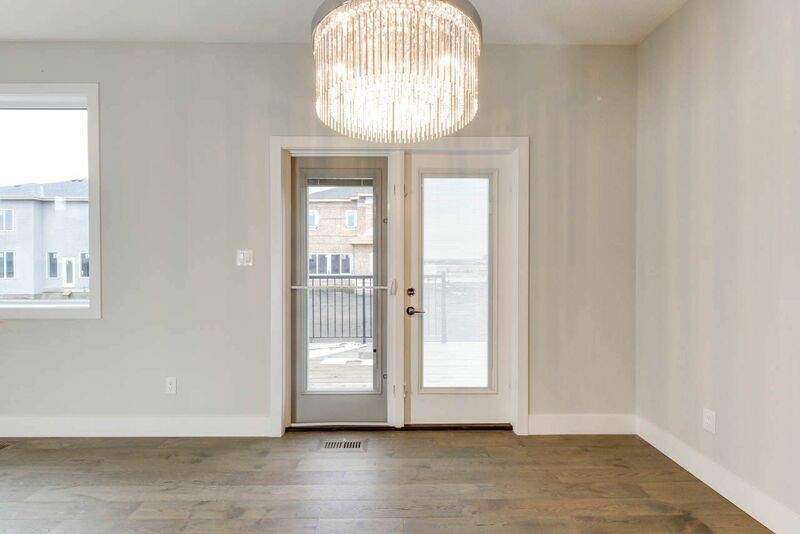 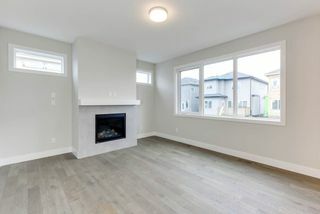 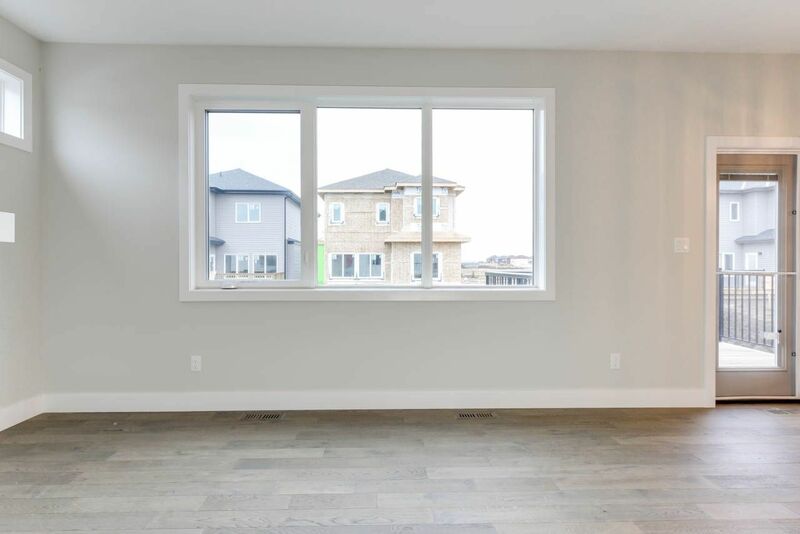 The open concept main floor, with hardwood flooring throughout, features a spacious living room, a feature fireplace and open dining room. 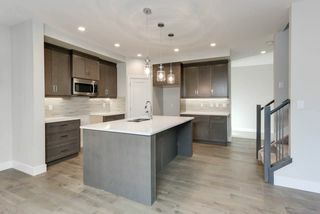 The gorgeous kitchen with quartz countertops, a huge island and tall cabinets, create the perfect set up for entertaining family or guests! 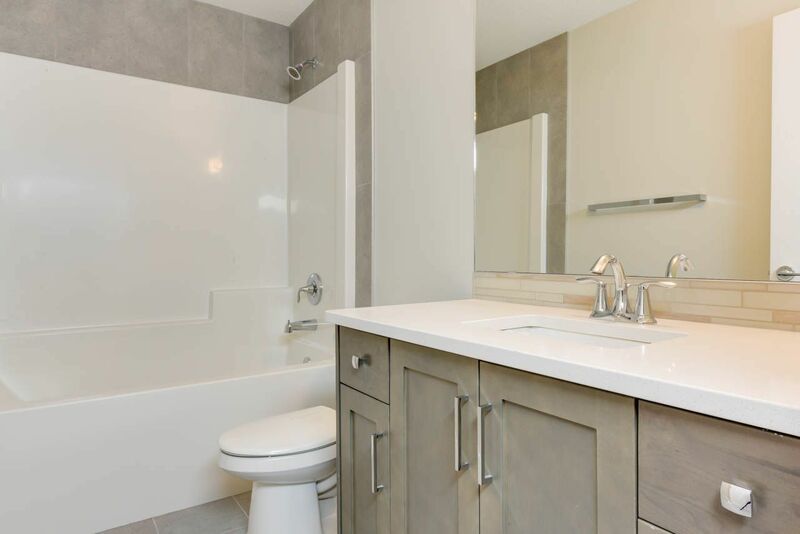 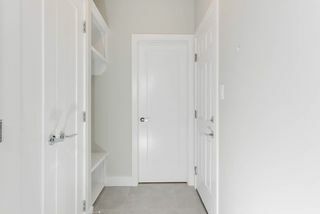 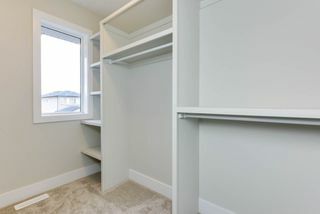 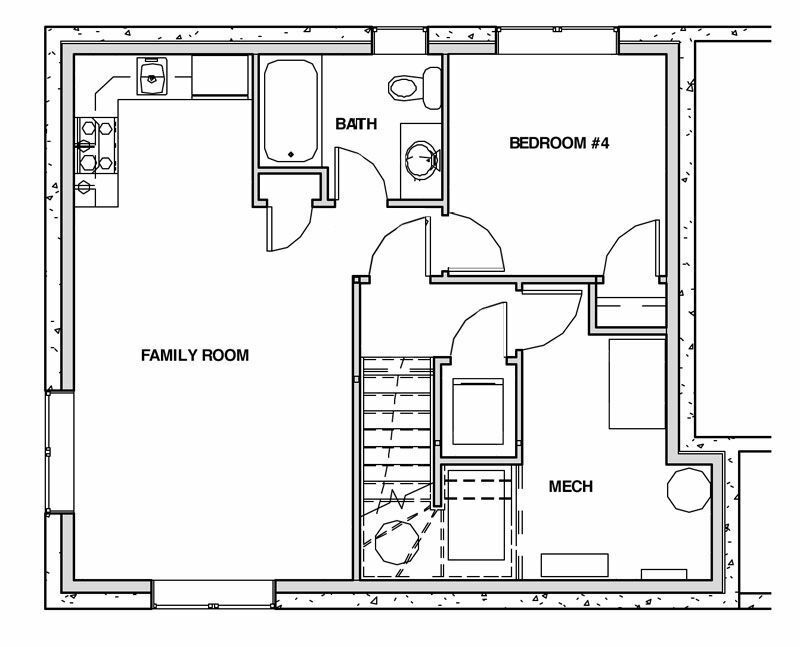 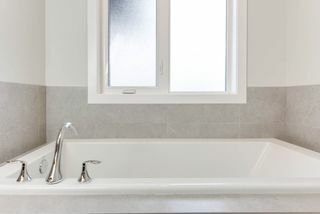 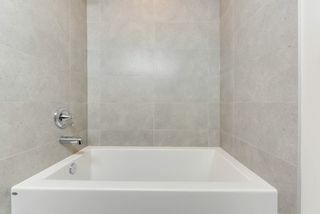 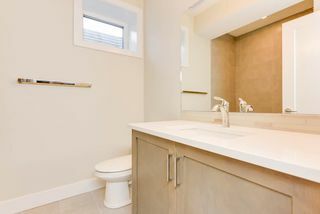 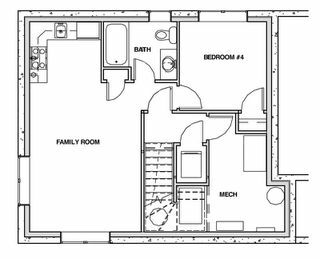 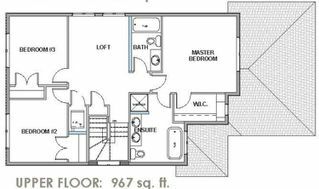 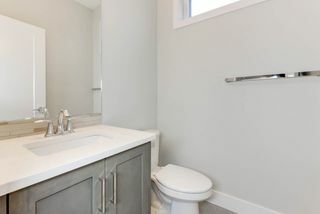 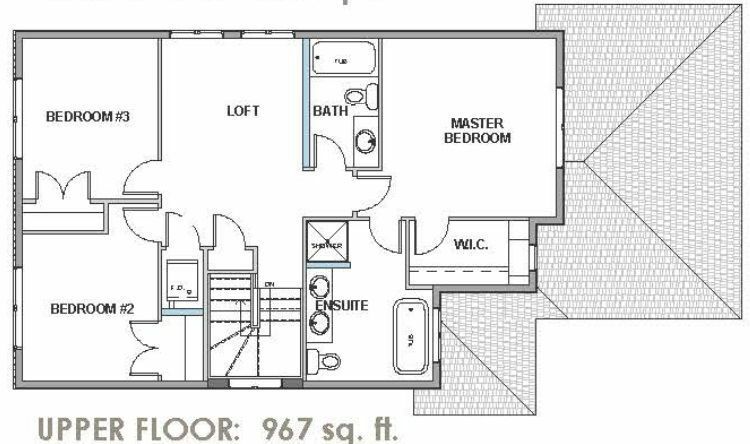 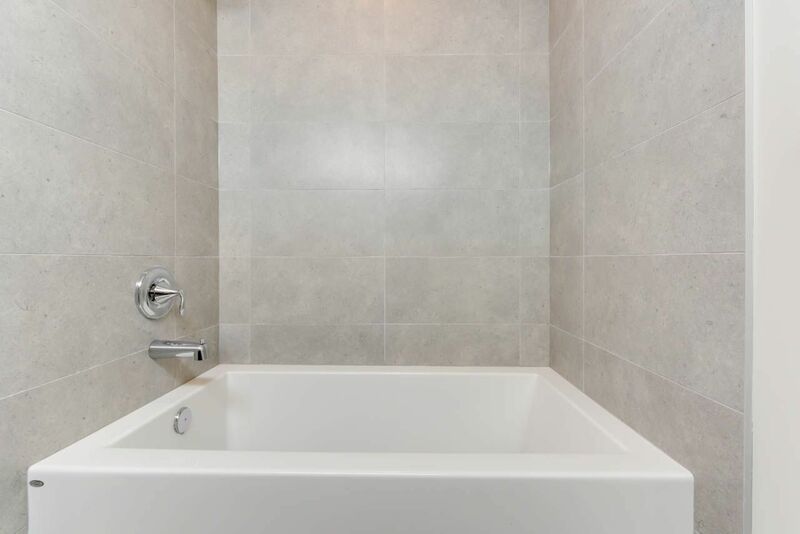 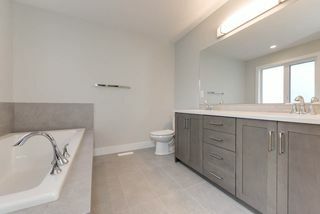 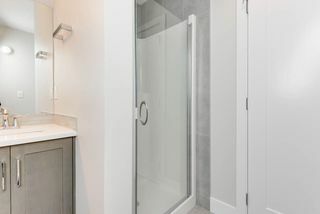 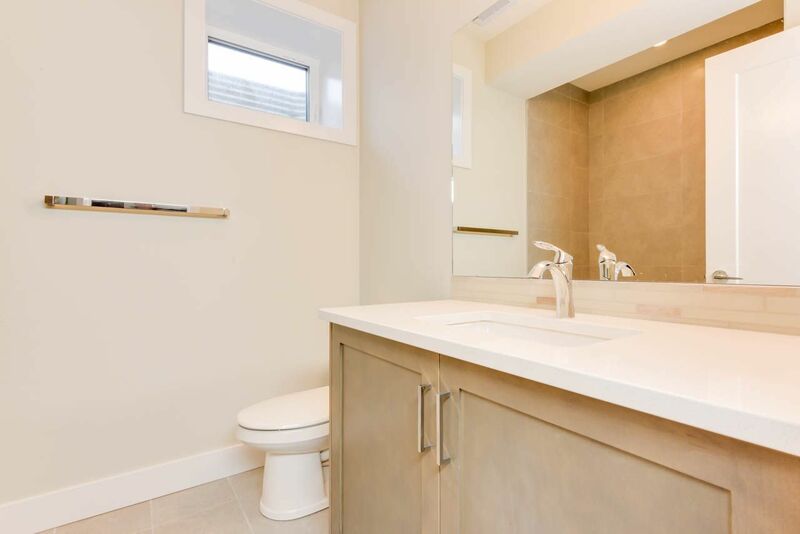 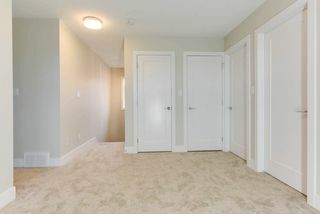 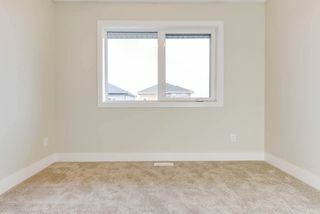 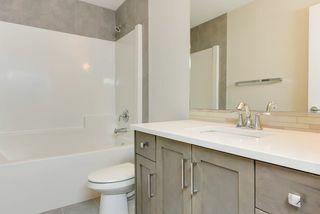 The second floor has a huge master bedroom with spa-like 5-piece ensuite and large walk-in closet. 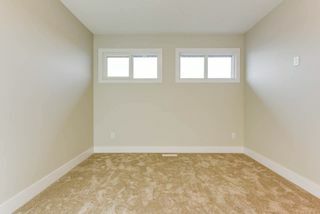 A bonus room and two spacious bedrooms complete the upper floor. 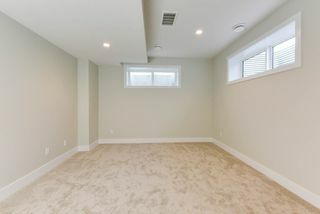 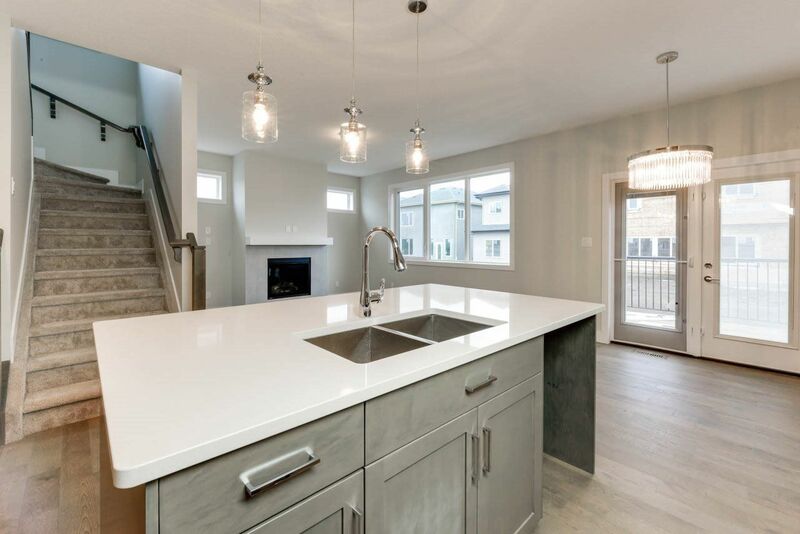 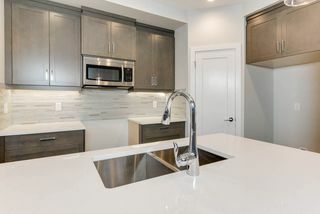 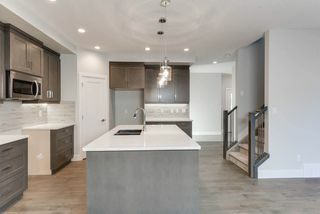 This home also includes a fully finished legal suite in the basement with a full kitchen, a fourth bedroom and another bathroom! 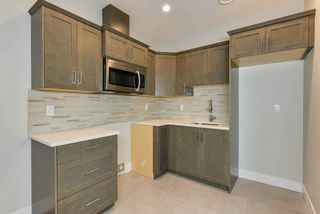 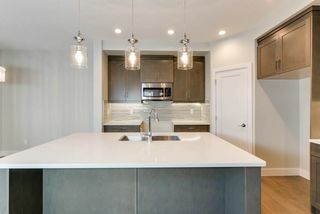 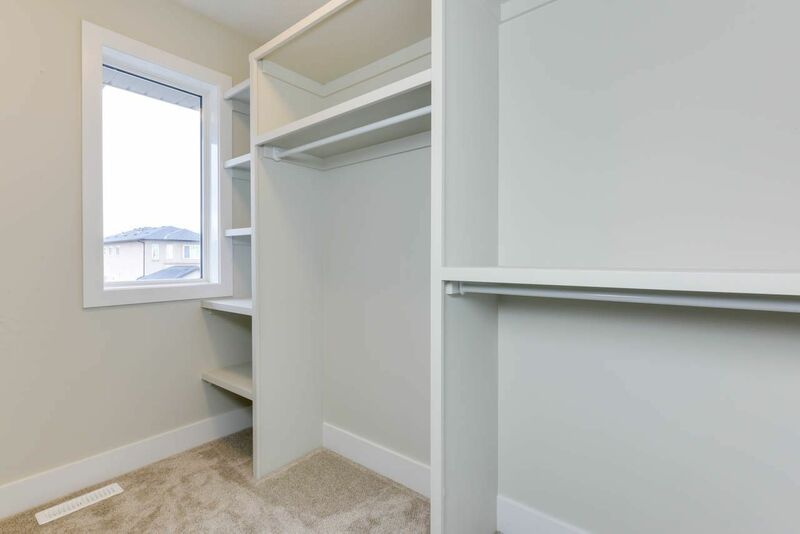 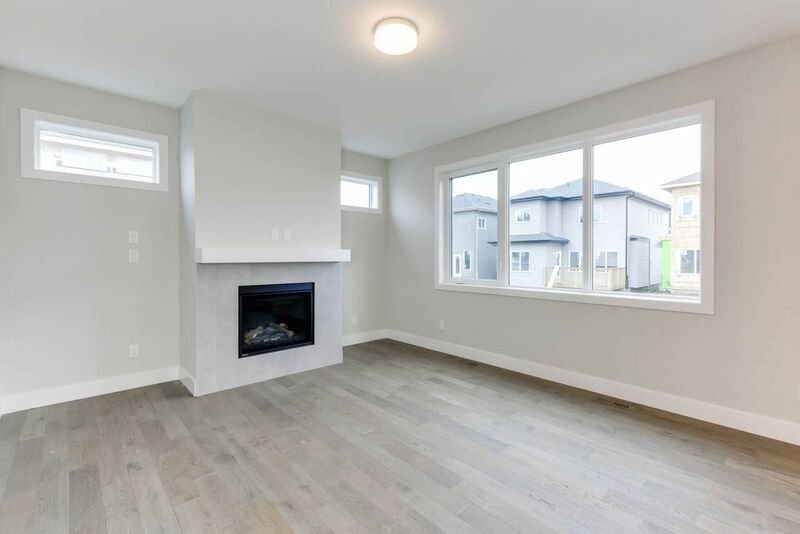 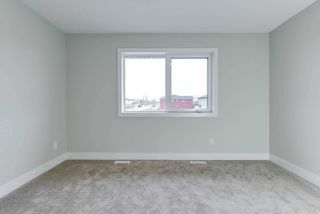 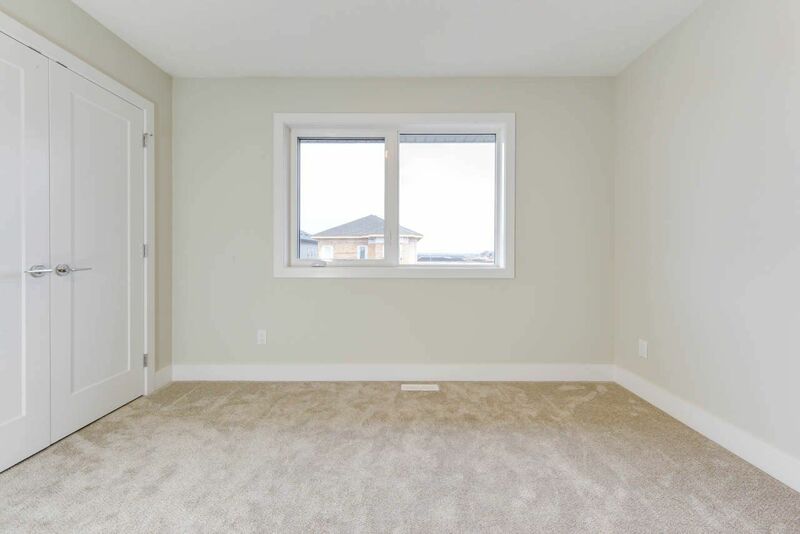 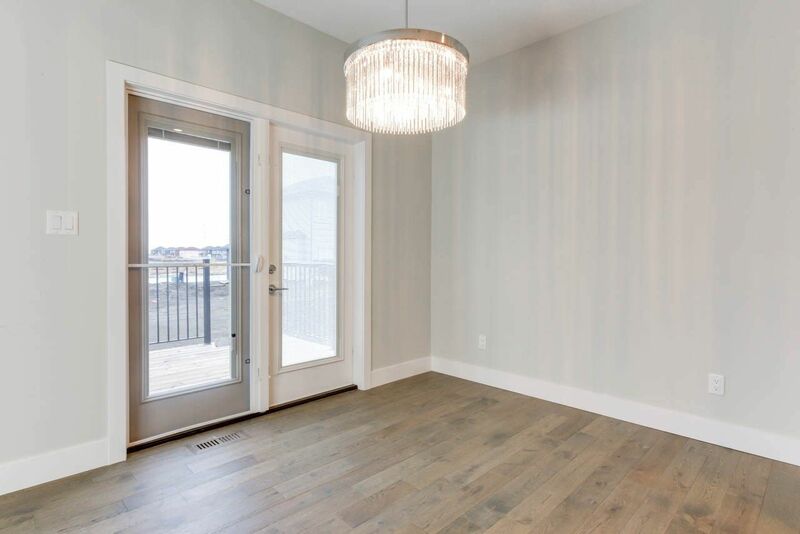 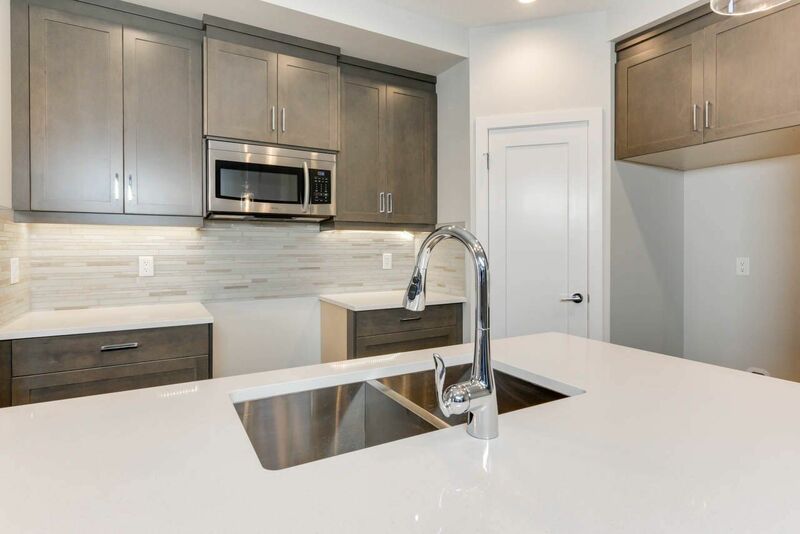 In the neighborhood of Fraser River Park, you will find yourself close to many amenities and only minutes from the Anthony Henday. 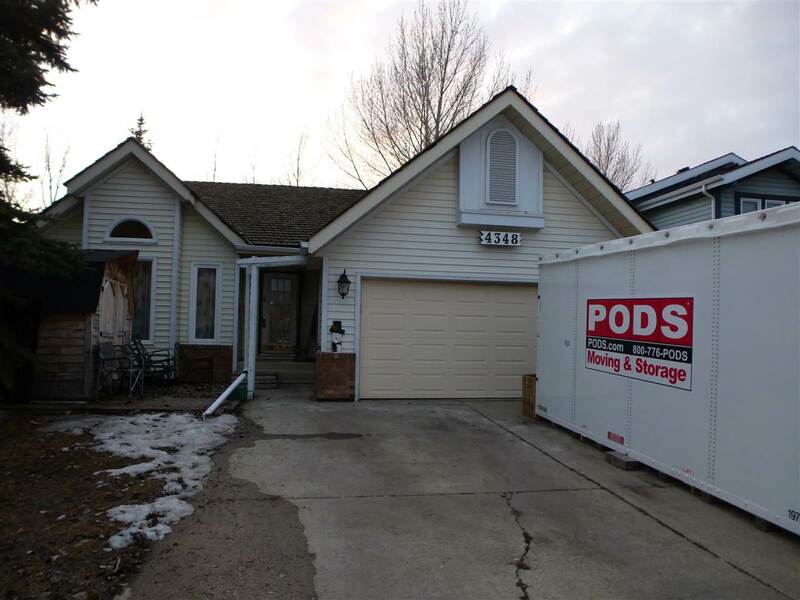 The search for your dream home is over! This home won't be on the market for long, book your showing today!